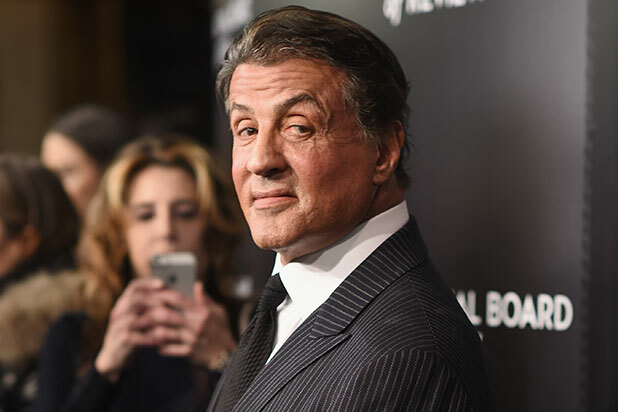 Sylvester Stallone has walked away from the STX Entertainment action film “Godforsaken” less than two weeks before production was set to begin, TheWrap has confirmed. 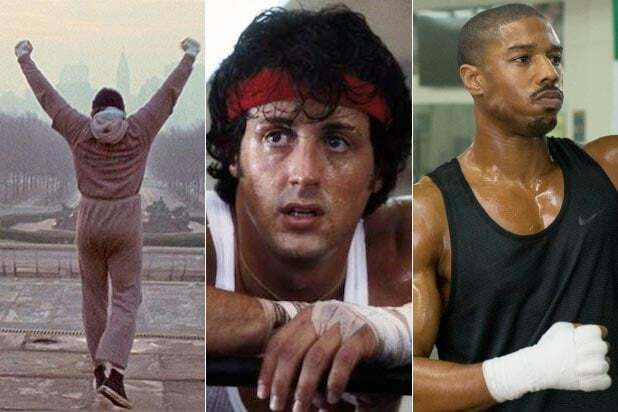 Stallone was set to play an ex-con who learns that his estranged son has been killed. He must then set out on a mission to protect his remaining family while also seeking vengeance against his son’s killers. The film was to begin shooting in Atlanta on Dec. 5. Jim Mickle is set to direct “Godforsaken” with Lawrence Grey producing through his Grey Matter production banner. Daniel Casey and Eric Heisserer are writing the screenplay, although it is said that Stallone worked on it with Grey and the writers. STX touted the film as part of their production slate during their CinemaCon presentation earlier this month. Other films on their slate included a Jackie Chan and Pierce Brosnan action thriller “The Foreigner,” and the Aaron Sorkin drama “Molly’s Game,” starring Jessica Chastain, Idris Elba and Kevin Costner.